The extension and modernisation of Feria Valencia will make it Spain’s biggest trade fair venue with a covered exhibition area of 230,000 square metres. 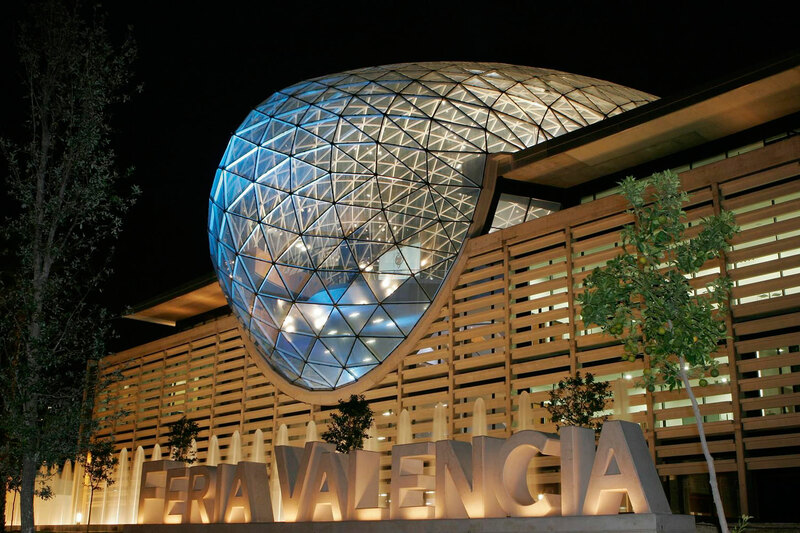 The task of designing and installing the AV systems for the new Events Centre fell to integration firm Almarche Electronica of Valencia, who worked with Feria de Valencia, distributors Media Sys to design a suitable system. The team decided to use Kling & Freitag’s Line 212-6 – SP and Line 212-9 – SP cabinets in an array set up. Two Line 212-9 – SP and one Line 212-6 – SP were installed per side. The Line 212-6 – SP being used to cover the back rows and balcony whilst the Line 212-9 – SP were chosen to cover the main body of the audience. Both units are self powered and are controlled by Kling & Freitag C10 and C2 loudspeaker controllers. 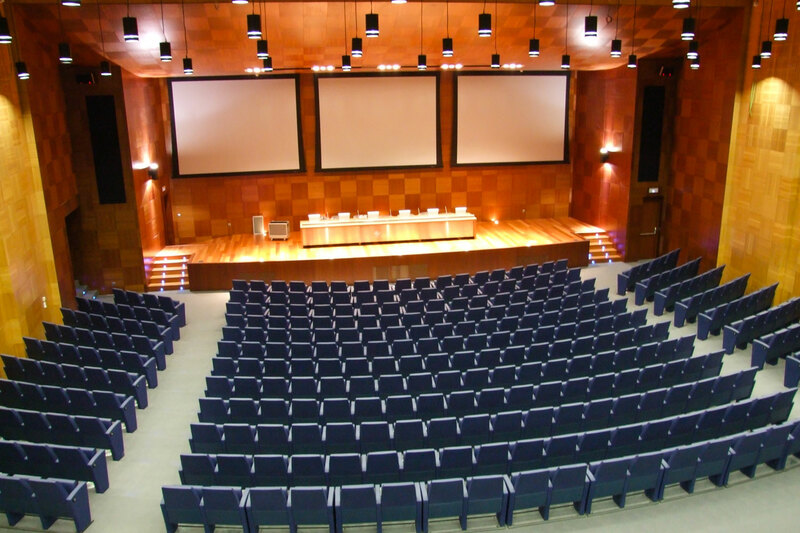 Aside from the primary sound system, the auditorium also features a secondary system. 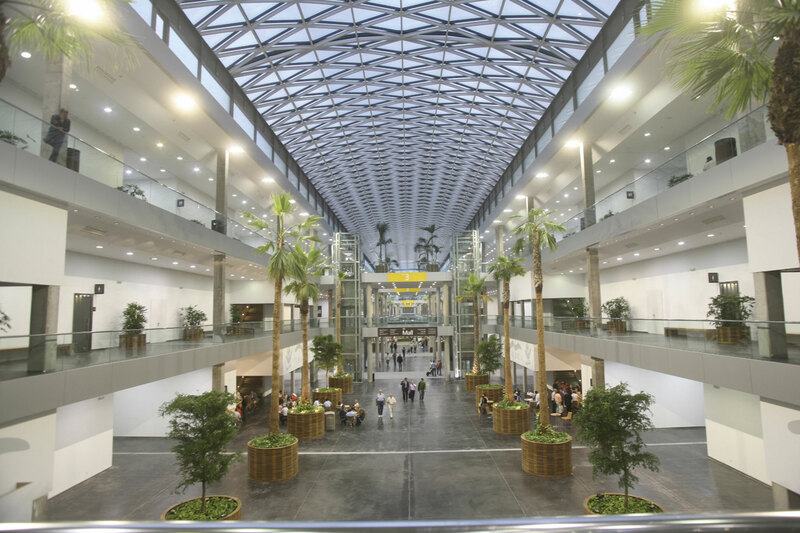 This consists of Tannoy CMS series ceiling monitors. The front fills are four CA 106 cabinets, with low frequency reinforcement coming from ACCESS B10 sub bass units. The room is also equipped with an ASL wireless intercom system for stage management and a Beyerdynamic DT 108 headset. 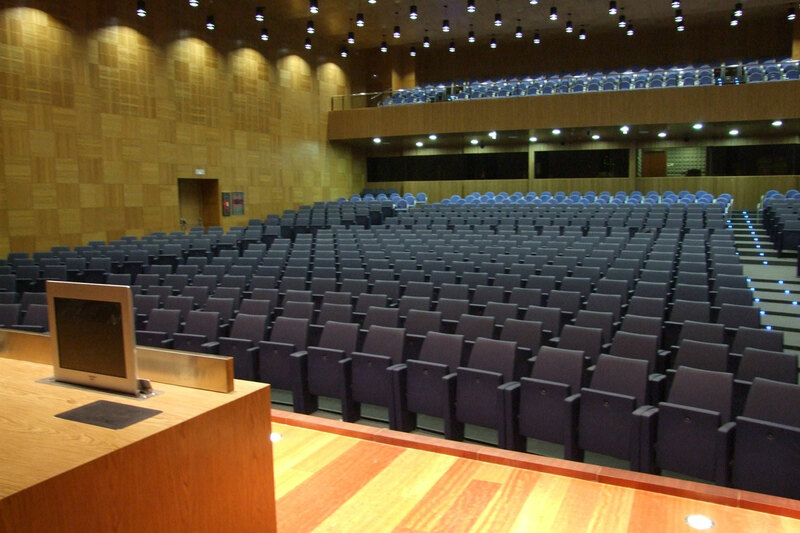 For conference use, which is one of the auditorium’s primary functions, Beyerdynamicës MCW D 200 wireless conference system was chosen including simultaneous translation and voting facilities. An Opus 800 wireless microphone with three transmitters is also provided to allow the audience to participate in discussions.